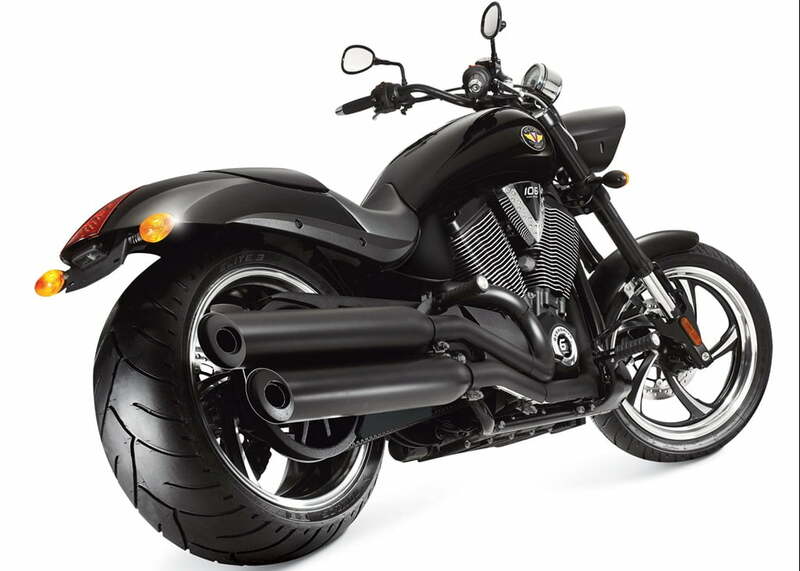 If one wants a good and distinguishing cruiser bike then it has to be a Harley Davidson motorcycle and moreover there is no other potential manufacturer existing in our country. Its not that Royal Enfield isn’t competitive enough, its just that they are not as powerful as a dream cruiser should be, so for the time being we exclude them from the list. So now we are left only one brand that is Harley who offers a variety of motorcycles ranging between Rs.5.5 Lakh to Rs.30 Lakh. Inspite of an amazing line-up being offered by Harley to Indian buyers an aspiring buyer would always wish to make comparison between different motorcycles belonging to different manufacturers but unfortunately we are left with only one now. 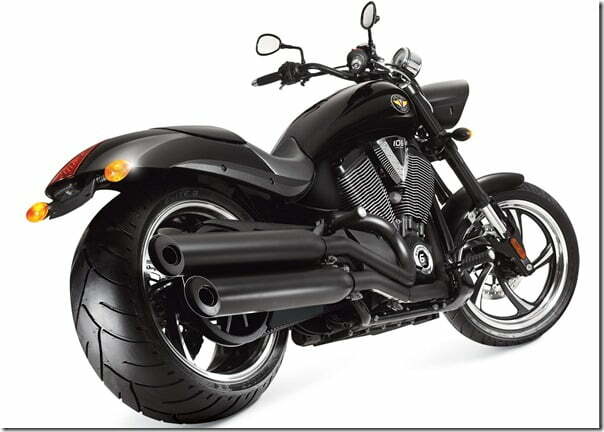 Nut you might be able to do so after an year as Victory Motorcycles which is globally renowned cruiser bike manufacturer is all set to make its Indian debut in 2012. Before they actually launch their bikes in India they owe an introduction to the Indian automobile industry and for that very purposes sources say that the company will first display its bikes at the 2012 Delhi Auto Expo. The assessment of the Indian market has already been done by the company and will choose the bikes to be launched accordingly. The company is actively working in New Zealand, U.K., Germany, Spain, Scandinavia and France. and its parent company Polaris Industries also manufactures ATV(All Terrain Vehicles) and snowmobiles. The bikes initially will be imported through the CBU channel which is likely to be converted to CKU (as it saves as much as 30% of the duties) once it strengthens its roots in our market. Though we have no information about which bikes will be launched yet we are quite sure that Victory Vegas 8-Ball will be one of them as it is high demand globally and pricing wise is quite competitive. 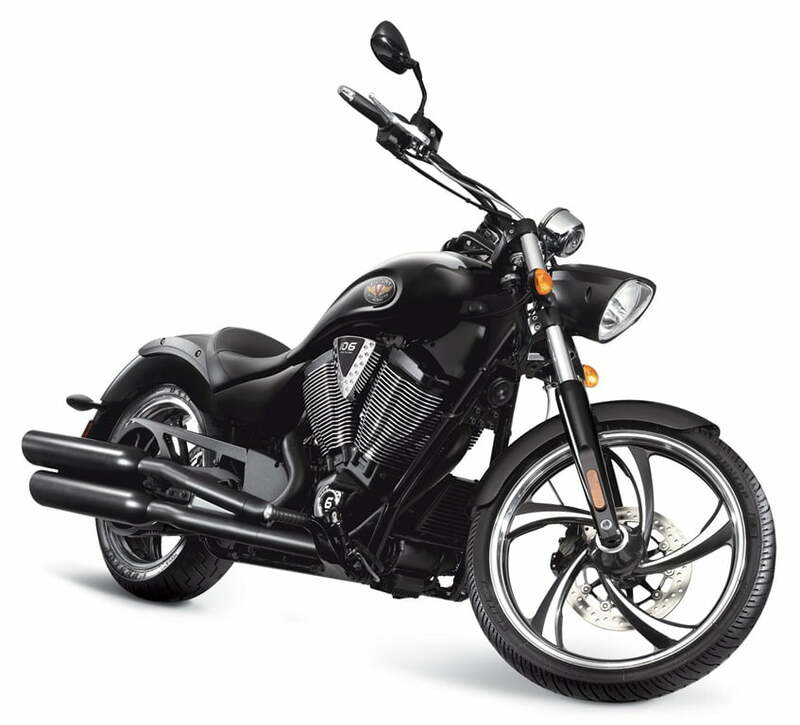 General specifications for this bike consist of a 1731CC, 4-stroke V-twin engine coupled with a 6-speed manual transmission. Designing is very contemporary with good styling which is attractive enough to make your jaws drop. We expect the company to enter India as soon as possible as it would bring more competition and variety in cruiser bike segment.